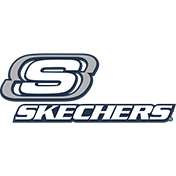 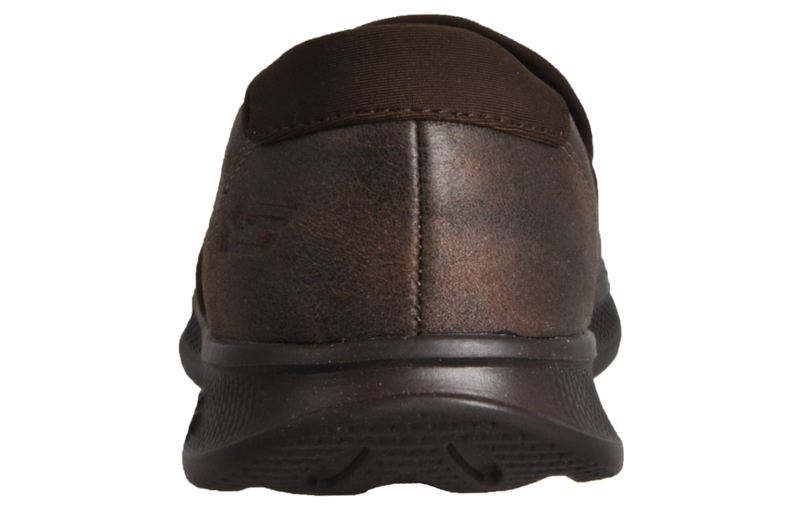 The Skechers Go Step Lite Determined is a durable and comfortable slip on pump that’s great for outdoor pursuits and casual everyday wear. 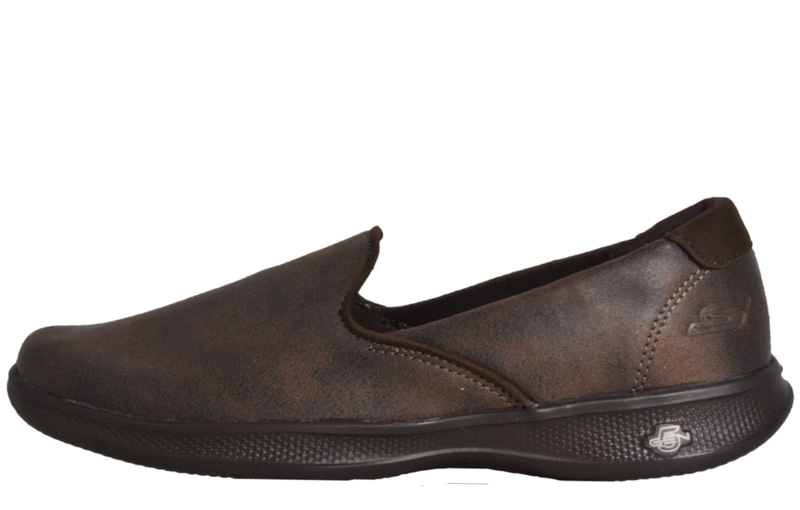 Featuring a smooth leather textured microfabric upper in a chocolate colourway, these Go Step Lite also feature embossed Skechers branding on the outer side meaning you’re sure to stand out from the crowd! 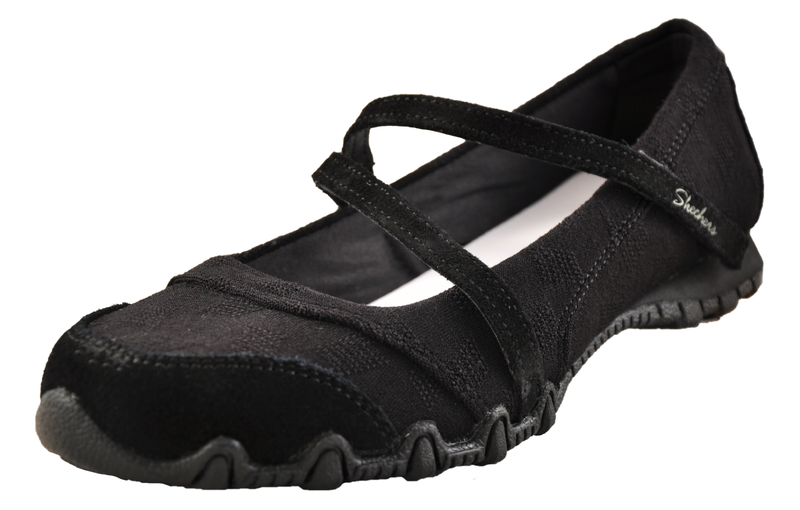 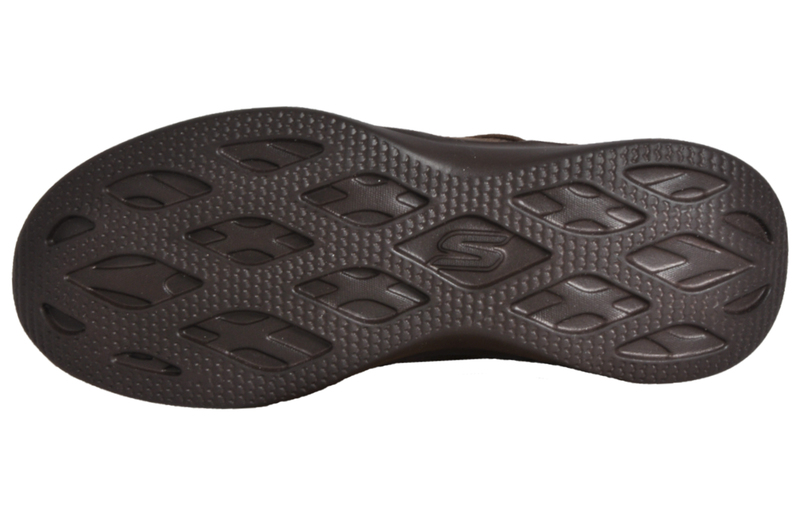 Featuring high rebound cushioning which is responsive to your feet’s every movement fused with Goga Mat memory foam like technology in the inner and 5GEN® midsole technology which provides anatomically correct arch support and shock absorption comfort through all wear. 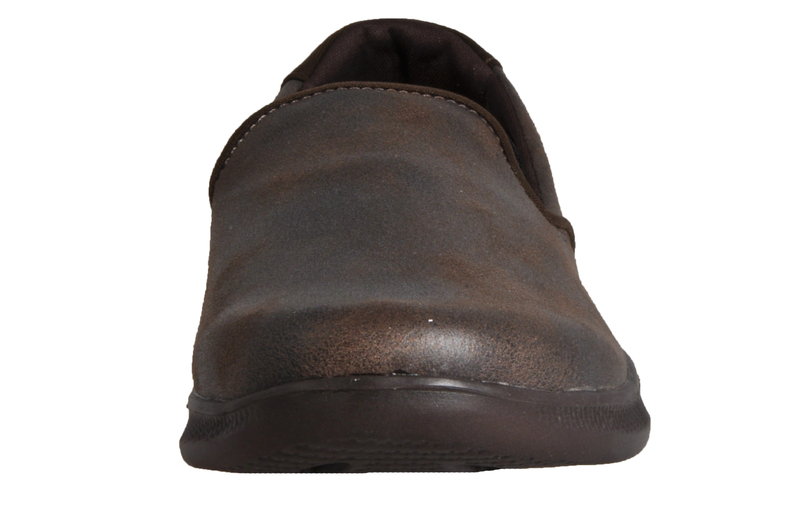 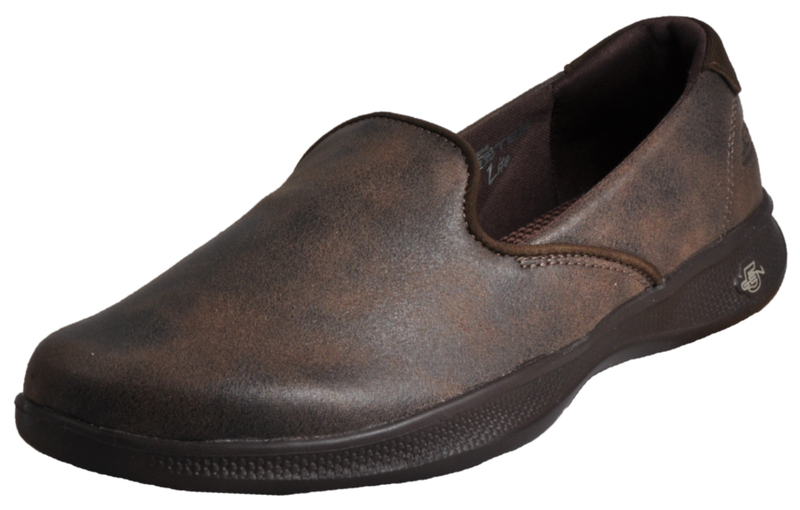 Finished with a padded collar and tongue to offer ultra-comfort, whilst the durable chunky rubber outsole delivers excellent traction on a wide variety of surfaces.